"Turning Old Age's Prison Into a Time of Forgiveness and Gratitude"
the National Catholic Reporter's worship resource. Welcome to the world of Edward Hays, a contemporary writer of a collection of books of incarnational and ecumenical spirituality. in the midst of our world. His age-odometer having already sped past 80, his friends were surprised upon hearing that he has begun this website, especially since he doesn’t even use e-mail! His non-use of this most popular technology, Hays says, is his firewall to protect his solitude and serenity. 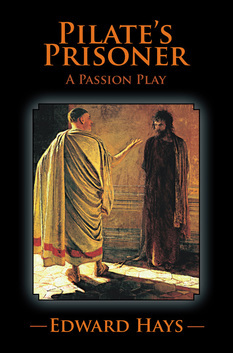 Edward Hays has a newly released book, Pilate’s Prisoner. 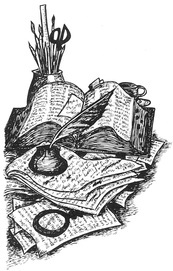 The Haystack is a regularly updated blog that offers Haysian haphazard thoughts on the invisible and visible mysteries of life. 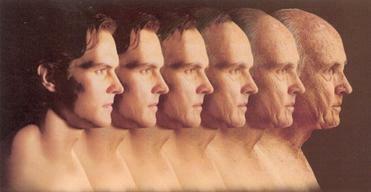 will continue to provide spiritual maps for today’s seekers. for new -- now weekly -- posts. 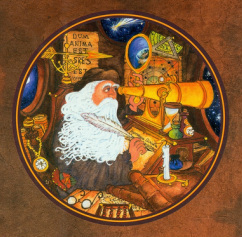 "The Old Hermit's Almanac" and "A Pilgrim's Almanac"
including striking images and verses for Christmas, Lent, St. Patrick's Day, Thanksgiving, and more.